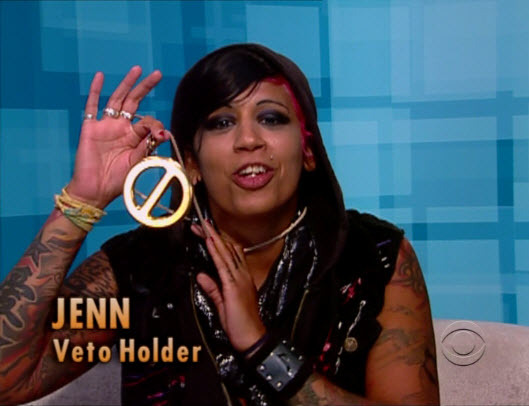 Big Brother 14 HouseGuest Jenn Arroyo fell victim to a surprise eviction this week when she was voted out unanimously by Dan and Shane. Going in to the game Jenn faced an uphill battle as she was a complete Big Brother novice. After a slow start she managed to get involved in some big plays though it’s hard to say they were all in her best interest. 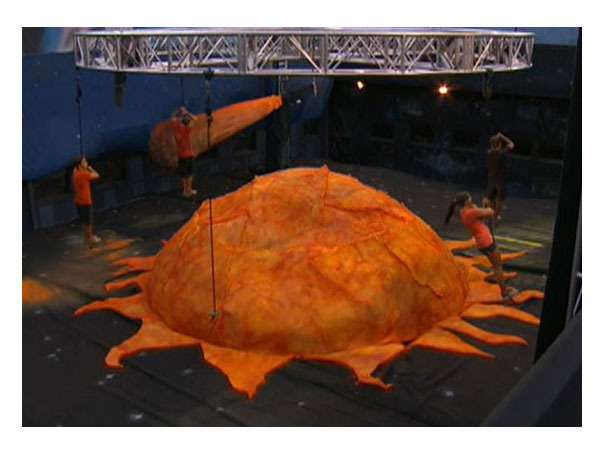 Over the weekend on Big Brother 14 there was excitement, twists and lots of flip-flopping in the house. 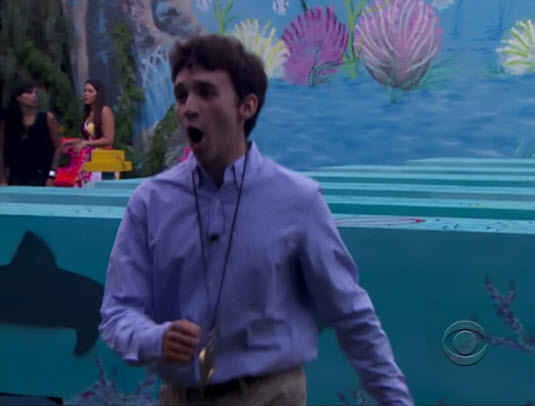 As we saw on Sunday’s Show, Frank was once again victorious and Won HOH by a contest of balance and nerves of steel. Frank and Danielle battle it out for Head of Household! After a bit of a battle (not well-played by anyone else it seems) Frank wins Head of Household! The Head of Household Frank must select one person to be a have not for the week and he chooses Dan for that role. 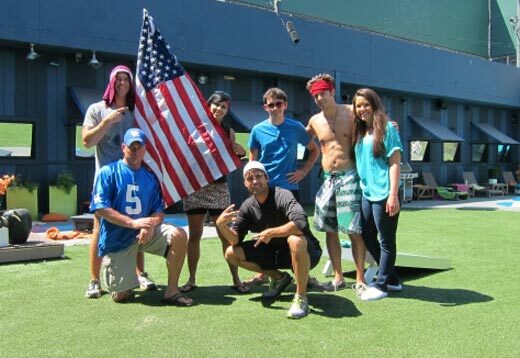 Dan has yet to be on slop in all of his time in the Big Brother house, so it was an obvious choice for Frank to make. Frank nominates Dan and Danielle this week as expected. He wants to vote Dan out and as of the day of nominations that remains the plan. 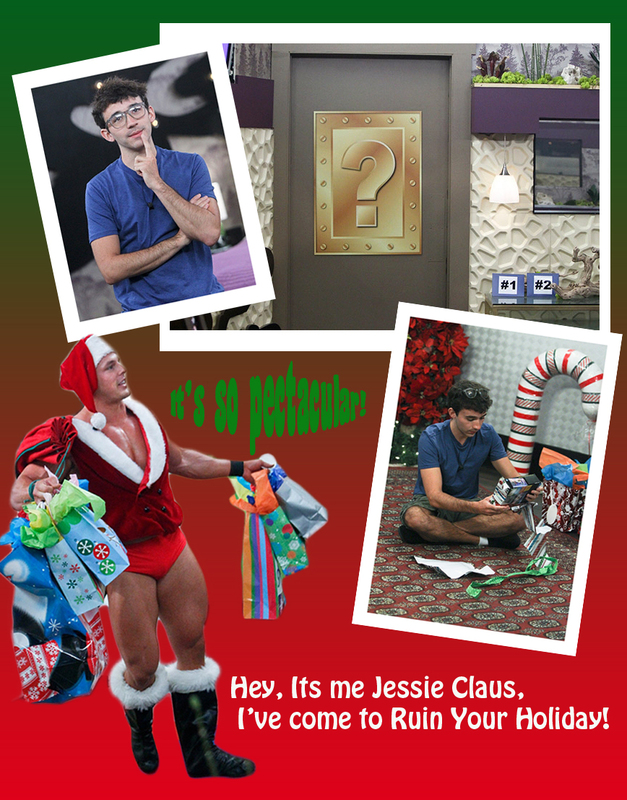 As always with Big Brother, we are told to expect the unexpected, and bingo… its twist time in the BB house! 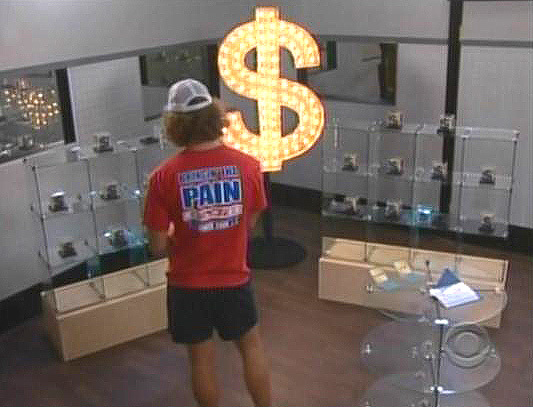 Frank finds a Pandora’s Box in the HOH room. Frank can choose to win money or not to open the mystery good or evil box. He decides to open up Pandora’s Box. He discovers many cubes with dollar signs on them and he is instructed to choose any three of the, he will receive the cash value on each of the three he chooses. There is up to a ten thousand dollar prize, there are many with less value. The first box Frank chooses to open is $1.05, the second $7.11 and the last is $3,333.33, a nice prize and he seems pleased with his cash prize. 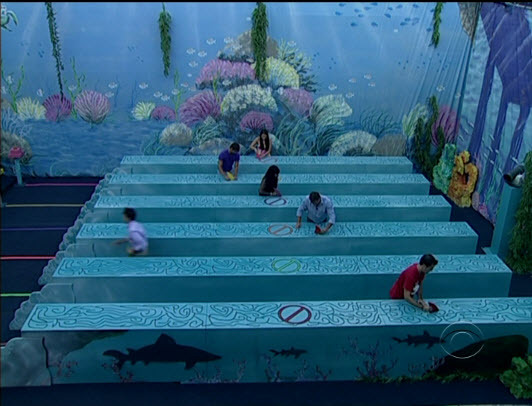 Meanwhile, downstairs the house guests find that there is a second veto available to be won in the house. It is located inside the Arcade room inside the crane game in the form of a golden veto ball. They quickly begin to tear up the house, inside and out and finally colorful balls drop from the sky in the backyard. There are quarters inside some of the balls and to try the machine these coins must be found and taken to the machine, inserted and the claw lowered to attempt to grab the golden ball of veto. Dan is first to attempt to snag the golden ball and fails. Dan goes back into the yard and tells the others that he has it, but Joe quickly discovers that he doesn’t and alerts the other house guests to keep looking. Ian is next to find quarters and attempts to get the golden veto and fails. Britney is searching for quarters, hears the sound of quarters by Joe and nearly rips the egg from under his foot. Ian tricks Dan by telling him he tried and it is not in a good position. Dan finds this out and pours more pressure on Ian by saying that he is going to rat him out. 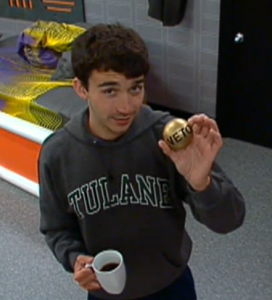 Ian heads back inside to try again, and this time is successful and snags the golden veto ball. Stay Tuned for More info as it happens, and more reports on DAN the biggest move in the game ever, and What the Have nots are eating in the BB house! Its time to Vote for Have Not Eats! 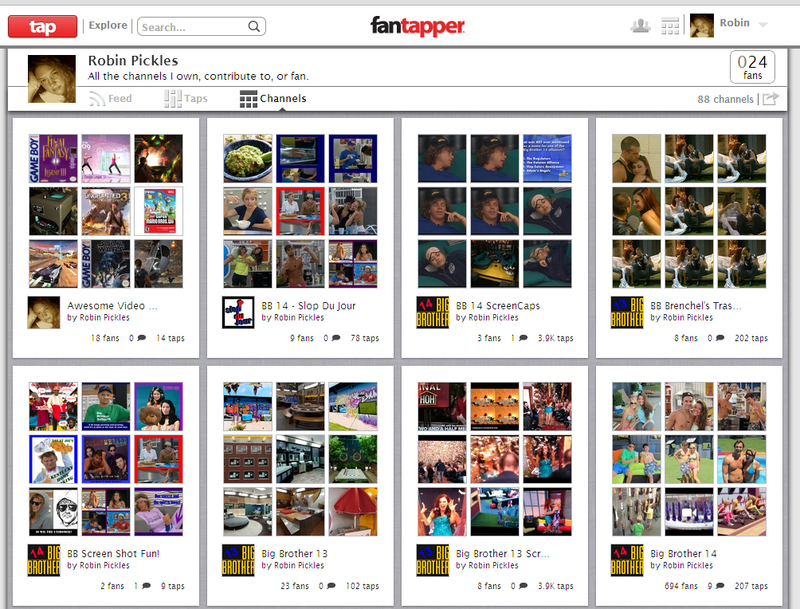 It is time once again America to vote for the Big Brother Have Nots additional food for the week. 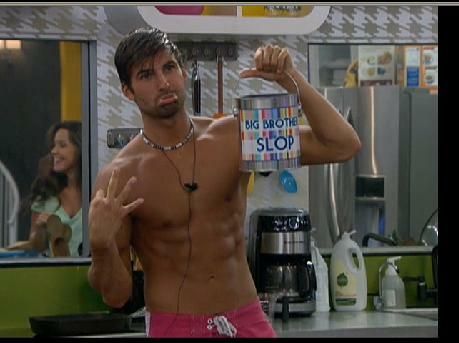 The slop of course flows a plenty in the BB house, and the condiment list of available things to cook with. Those who suffer the week long punishment of living in the have not bedroom (which is extremely torturous this season) and living on slop, america’s choice’s and condiments can be tough when under all that stress! America you can vote on CBS.COM and help decide what the Have Not’s will be eating in addition to slop this coming week! This weeks choices are going to be promising for agony for some or creative amazing cooking for others! Either way, I will continue to bring you the latest news and updates on what’s cooking in the Big Brother house! These are the choices for this weeks have-nots! This weeks vote choices for America’s Vote! Go to CBS.COM to vote now! Tonight’s live show promises to be one for the memory wall! It is a double eviction tonight, however the players only suspect it. The house has been a mess this morning, and it seems like the HG’s have been breaking down, and really feeling the pressure of the competition. Mike “Boogie” Malin is on the block for eviction against the 37-year-old Jenn who has been pretty quiet so far this season ( although she does not seem to realize it). The battle lines are drawn and unless there is some major changes in attitude or inside alliances, regular viewers can pretty much guess who is going to be evicted 1st tonight. It’s all going to boil down to the HOH and POV competition of the double eviction live show tonight at 9:00PM and on tape delay for the west coast. Joe really was in a creative and mood to cook yesterday! It could also be because Joe is a have not this week. Hunger, in the Big Brother house when your a have not, can get pretty intense, and uncomfortable. Slop was created by the producers as a food substitute and is not supposed to be a breeze for the house-guests. America’s choice for the have-nots’ this week is Cod and Candy Canes. As we talked about, the house guests got all sorts of flavors of candy canes but only one choice in fish, and that is Cod. Shane is sad he is on slop.. he’s starving and looses an average of 10 pounds in a week while on slop. The BB kitchen is overrun with ants, and with Cooking!!! Frank gets rid of an ant he found in the kitchen! Cod isn’t one of my personal favorite fishes, but if I was that hungry or needed nutrition I’d use every creative bone in my body to get the job done! A few things I’ve thought of making would be Cod Nuggets/fish-sticks, fish soup which could be milk based almost like a chowder, pan seared fish encrusted with slop and maybe even cod roll ups!!! Joe’s slop burgers have gotten rave reviews, and even the have’s have tasted them and said they were pretty edible. I have not seen Joe make these as of yet, but I am working on finding out just what is going into them. Add all ingredients to blender, pulse slowly until blended to your desired consistency (about 8-10 pulses), set aside. Prepare your cod fillets by coating them lightly in olive oil placing them on a baking sheet lined with Tin foil and sprinkling them with salt, pepper and smoked paprika. Remove from oven, cover and let rest for about 5 min. Plate fish and ladle sauce over the fish. As for the cooking show, it was over as soon as the food was ready. The have nots were ready to eat a good meal, but did complain a bit (well it was Brittney) that the fish had bones galore. 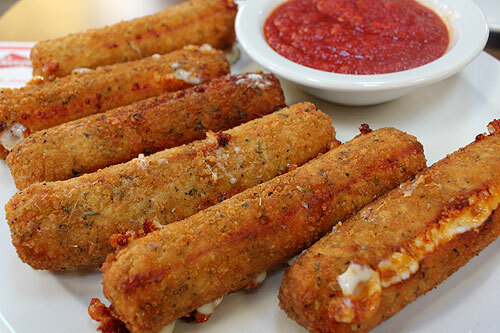 Brittney.. Just shoot me, I’m so hungry! Be sure to stay tuned to Slop Du Jour to keep up on What’s cookin’ in the BB house and see what the have nots are eating!